Ugh, this book. 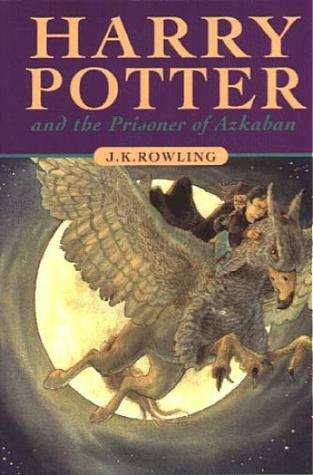 Prisoner of Azkaban is the Harry Potter book that made me really fall in love with the series. Obviously I enjoyed Philosopher’s Stone and Chamber of Secrets, but it was Prisoner of Azkaban that made me really fall in love. I have fond memories of running through forests to find a place to sit and read this book. I wanted to feel like I was at Hogwarts, so I found places that reminded me of the Forbidden Forest. I’d sit for hours, reading about Hermione and the Time Turner. 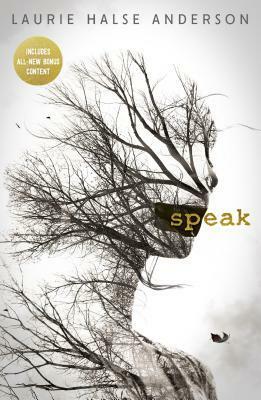 This is the book that turned J.K. Rowling into my personal hero. Prisoner of Azkaban is a refreshing break from the constant threat of Voldemort. It’s the only book in the series that doesn’t really focus on Voldemort. This was a break that I have progressively become more thankful for. There is more to the world of Harry Potter than the threat of Voldemort. Prisoner of Azkaban gives us a glimpse into a world that isn’t constantly terrified by Voldemort’s presence. Enter Sirius Black, one of my favourite Harry Potter characters of all time. I think a lot of what makes Sirius special goes without saying. Sirius gives Harry hope for getting away from the Dursleys, and in that he proves that there is someone in this world (other than the Weasleys) who wants Harry as family. Sirius gives children everywhere the hope that they are wanted. That, and many other things, makes Sirius an incredible voice. The Time Turner was also a really interesting way to explore the wizarding world. How cool is it that Hermione, a 13-year-old, is trusted with the fragile fabric of time? I love that the children at Hogwarts are treated like adults, in a sense. They are trusted without having to prove that they are trustworthy. As the saying goes, “innocent until proven guilty.” I absolutely love that the adults/professors in this world treat children like they’re capable until they prove they aren’t. It’s such a refreshing presentation of adults vs. children. There are so many things I could say about Prisoner of Azkaban, but if you’ve read the book you already know what I’m talking about. Perhaps one day I’ll reread the book and write a seriously in-depth review, but until then I just want to say this: if you haven’t read Prisoner of Azkaban because you’ve heard its the worst of the seven books, please do read it. This is the one that changed my world the most, and I hope that everyone has the opportunity to have that experience. My full review of Prisoner of Azkaban is also available on Goodreads. Have you read Prisoner of Azkaban? Please leave a comment below (spoiler free)!